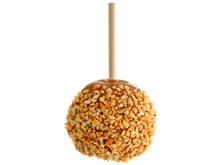 Go nuts and caramel crazy! 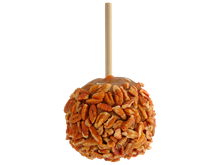 A juicy Granny Smith apple is dipped into sweet caramel and rolled in roasted pecans, drizzled in milk chocolate and then in white confection. 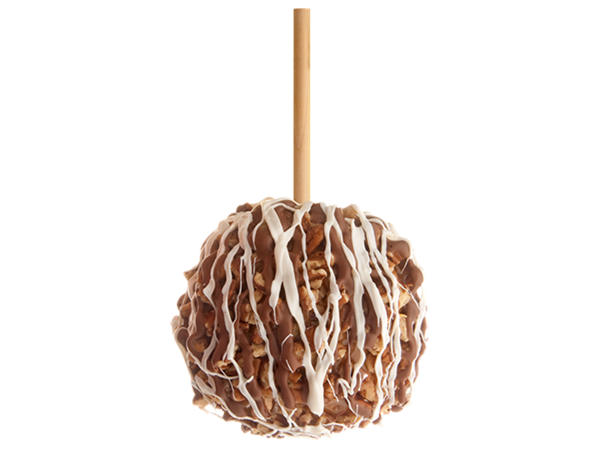 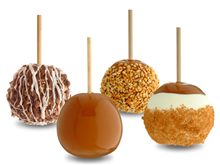 Like your favorite Rocky Mountain Chocolate Factory confection on a caramel apple.